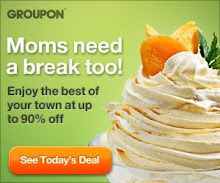 I believe everyone has heard of Groupon by now. If not, it's a terrific savings site where you can purchase vouchers for dining, places, events or buy discounted goods. But did you know there is also an entire Groupon Coupon section on the site? It was something I "think" I knew, but I hadn't seriously looked into the coupons until now. For me, I'm still all about saving money year round, but especially at the holidays where expenses increase. Some of the things I need (for both gifts and because we have growing children) is new socks, underwear, shirts, etc. Sean loves Hanes brand socks. He would prefer to wear nothing else. His favorite socks have become hard to find in stores, but I can get them online. 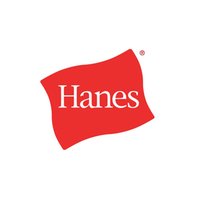 Well, how excited was I to discover there are Hanes Groupon Coupons for both in store purchases and online orders. If I want to run to the Hanes store, I'm covered. If I choose to shop online, still get a discount. Savings (and socks and underwear) are in the bag! 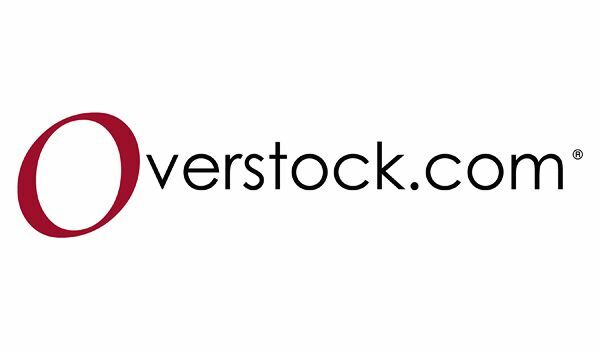 I also find excellent deals for both home use and gifts at Overstock.com. 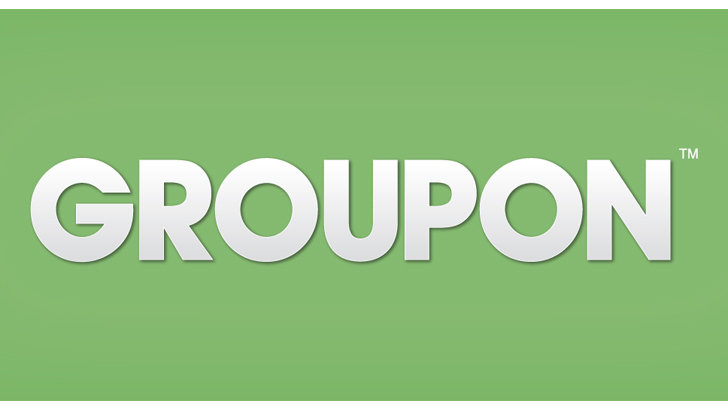 Did you know that Groupon Coupons has more than 50 Coupons available for Overstock.com? Looking for a very specific sort of deal? I like to click on the "sales" option in the coupons so I can easily find coupons to use for Bath Fixtures or Coffee and Coffee Accessories (those make great gifts for coffee lovers). Remember, the next time you go shopping either in store or online, check out Groupon Coupons for discount offers.